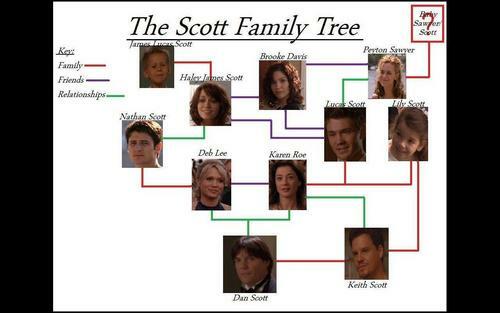 The Scott Family पेड़. . HD Wallpaper and background images in the वन ट्री हिल club tagged: one tree hill oth. This वन ट्री हिल wallpaper might contain बिजली रेफ्रिजरेटर, फ्रिज, बिजली के रेफ्रिजरेटर, इलेक्ट्रिक रेफ्रिजरेटर, रेफ्रिजरेटर, हिमीकर, फ्रिज, and आइसबॉक्स.